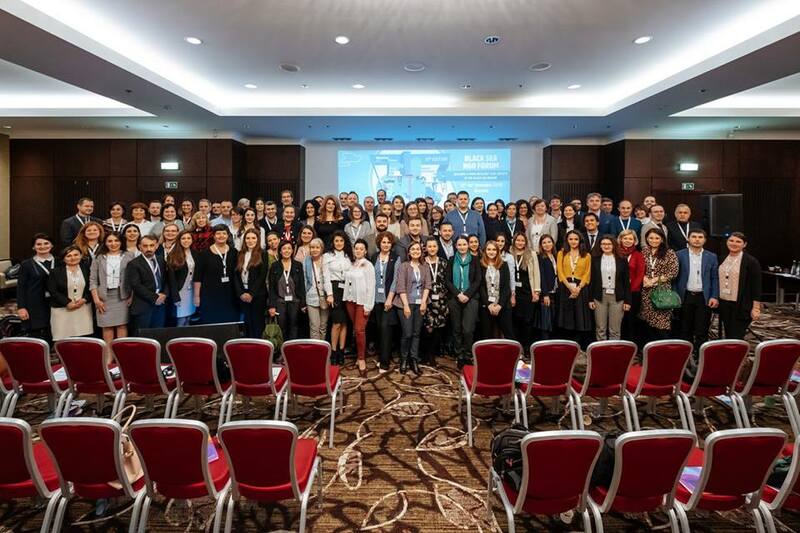 Within 12th- 14th of November ACTEDJ’s representatives participated at the Black Sea NGO Forum with the theme “Building a more resilient Civil Society in the Black Sea Region”. The event brought together over 140 participants from all the Black Sea states, representatives of civil society, high officials from European Commission: Directorate-General for Neighborhood and Enlargement (DG NEAR) and Directorate for Maritime and Affairs and Fisheries (DG MARE), Eastern Partnership, Regional Cooperation and OSCE European External Action Service (EEAS), Romanian Ministry of Foreign Affairs and international organizations: Organizations of the Black Sea Cooperation (BSEC) and European NGO Confederation for development and Relief CONCORD. 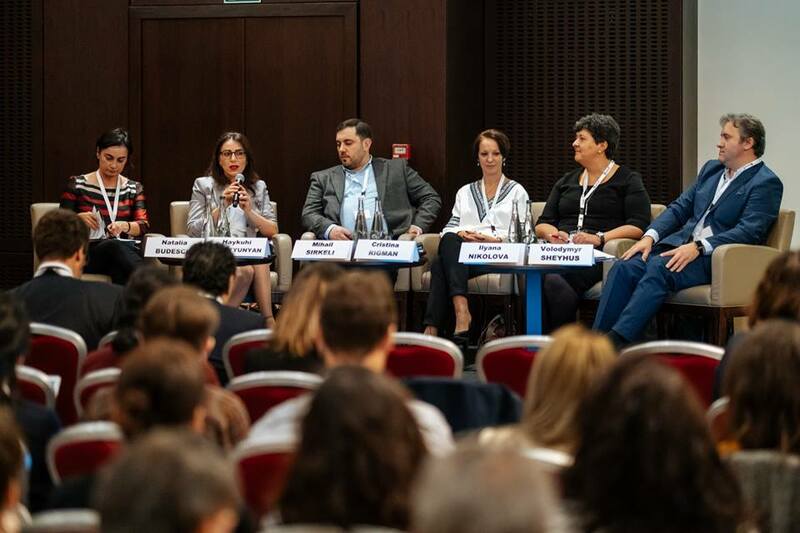 The 11th Edition of the Black Sea NGO Forum was organized by Romanian NGDO Platform –FOND with the financial support of the European Commission and in partnership with the Romanian Ministry of Foreign Affairs. During the event, there were plenary sessions and workshops that enabled the ACTEDJ team to disseminate the GREEN DANUBE project results among the event participants especially during the first day plenary – Putting the CSOs in the Spotlight – Stories of Society Resilience and also during the thematic workshops. As ACTEDJ is also a FOND member, a proposals was made that a new workshop will be designed for the next year edition that will capitalize the results of the Danube Strategy projects for a better visibility and also a connection with the Black Sea initiatives in the context of the EC upcoming Black Sea Synergy revision. More information regarding the event can be found at: http://www.blackseango.org/the-11th-edition-of-the-black-sea-ngo-forum-building-a-more-resilient-civil-society-in-the-black-sea-region-12th-14th-of-november-2018-brussels-summary/?fbclid=IwAR2RWg1ZiGGayps0c8TXB4W-HJIeSIW1bbEwCE8YsUMDrhyxxQPZwqQjyM8.